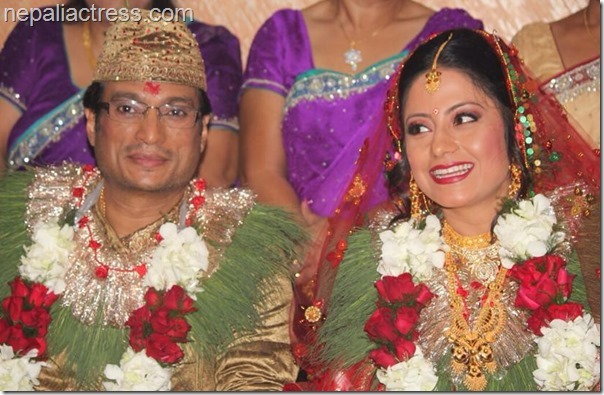 Actress Sweta Khadka, the wife of late actor Shree Krishna Shrestha became a widow after a month of her marriage in 2014. Although she had spent years in affair with the actor after they met during the shooting of her debut movie ‘Kaha Bhetiyala’, they took a while to admit their relationship. But, when they got married, it was already late. Shree Krishna was sick during their marriage. Affiliated to – Managing Director of MRS & Engineering (P) Ltd.
Sweta’s home town is Khopasi, Panauti-12. Sweta is the daughter of Otbahadur Khadka and Goma Khadka. Goma is the youngest of Otbahadur’s four wives. Sweta’s parents were always supportive to what their daughter did in her life. Sweta’s original name is Ranjana Khadka. She completed her SLC examination from Shree Ram High School, Khopasi. She started grade 11 in education at Indreshowr Higher Secondary School in 2061 BS. She moved to Kathmandu after the completion of grade 12. In Kathmandu, she started taking dance classes for physical fitness. She had no interest in acting in movies. Shree Krishna was looking for an actress for his movie ‘Kaha Bhetiyala’. Shree Krishna’s friend suggested Sweta to be fit for the movie. He went to the dance class of Basanta Sapkota to watch her dancing and talked to her. When Shree Krishna proposed her the role, Sweta was pleasantly surprised. She agreed and Ranjana became Sweta and Shree Krishna became the guardian of the new actress. Since then Shree Krishna used to go to Sweta’s house in Khopasi. He used to take Sweta to home and pick up from there to take her to the shooting spots. Shree Krishna had regularly gone to her parental home and the last time he had been there was a month before their marriage. After the death of Shree Krishna, Shweta mourned for more than a year. She had to be treated for depression. It took her more than two years to recover and get back into acting. The 2018 release movie ‘Kanchhi’ is considered the comeback film of Shweta. This entry was posted in Movie actress and tagged Shree Krishna Shrestha, Sweta Khadka. Bookmark the permalink. Tapaeko har batoharuma safal melos yahe mero subakamanax. 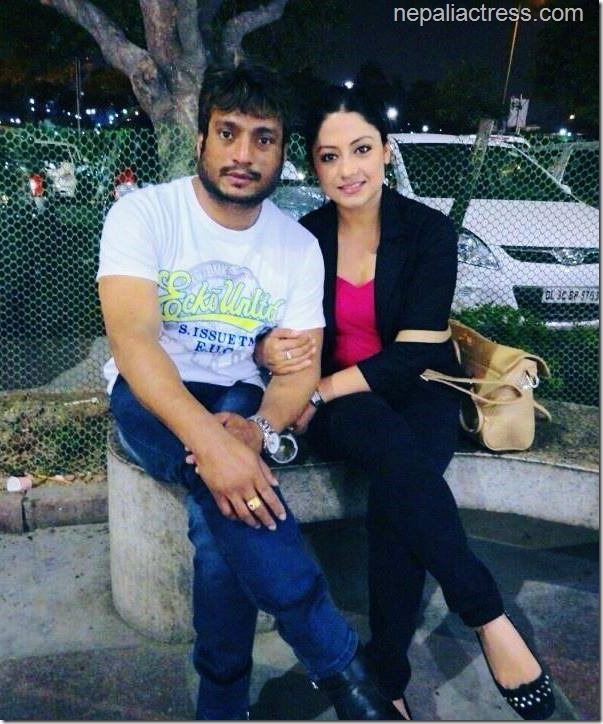 Namaste sweta khadka jee, m r mera sathiharule tpaiko harek film asadhai nai man prayeka xan. Tpaiko harek act,move, motion and fashion. Tpaile ramro kam garnuvayex r yastai gardai rahnu m r mera sabai sathiharu sahidille kamna garxu ki tpai ajh unnati r pragati garnus. Mera sara sathile sodhdai thiyo ki tpaiko next film kahile aaux vaner, kahile aaux? Arko choti badhi lekhmla bye..